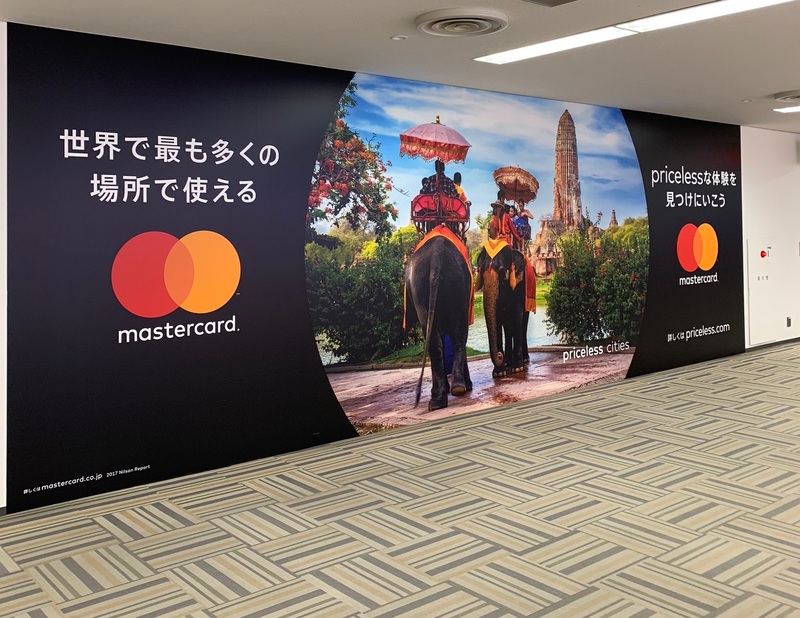 It was just a display ad in a busy corridor in Narita International Airport (NRT Airport), one of the world’s busiest airports. 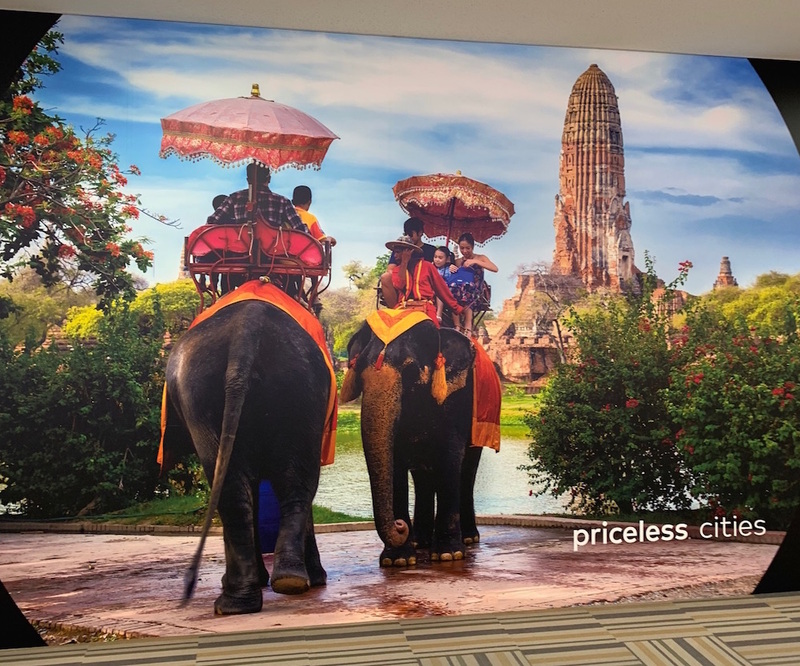 An ad by Master Card depicting a few tourists riding elephants close to Angkorwat temple in Cambodia, and people were passing by, without noticing how it subconsciously is promoting elephant riding as a cool experience in Southeast Asia. Even worse, it was promoting elephant riding as a must-do experience while you’re in Asia. What the ad wasn’t depicting was the true stories of suffers, tortures, psychological and physical damage and a life-long of slavery for these poor animals. The life that is sentenced to beating, entangling, until she breaks down. Until she doesn’t have any will, Until she doesn’t have any hope, until she doesn’t have the hope to fight, until she says my life is to be a slave, to accept THE BREAKDOWN. What has she done to deserve this life-long punishment?? 3- donate the same amount to elephant sanctuaries that house retired abused elephants or $5 m whichever is more.